Whether you choose to make New Year resolutions or not, January can feel like a new beginning. It also can be a slow time of year for retail. So how do you get your customers to shake off the grogginess of New Year’s Eve and come through the door? 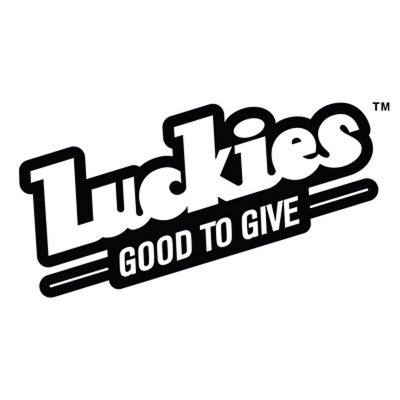 Try proactively encouraging them to reach their goals with a little help from you and your shop. We've created a few ideas to get you started this season, paired with some products we think will motivate sales amidst the January sales slump. Look, we get it. Getting up and out of the house by 7:30 a.m. is hard enough as it is. But trust us, you will eat more veggies, control your calorie intake and save mega cash. 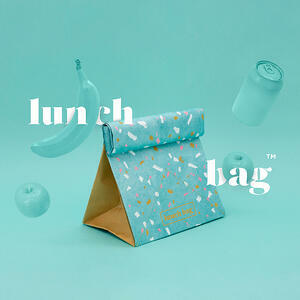 To make this idea more palatable, treat yourself to a nice new lunch bag, a fresh set of cutlery and a new water bottle. Cut through the chaos and take a moment to reflect on the things that matter most. 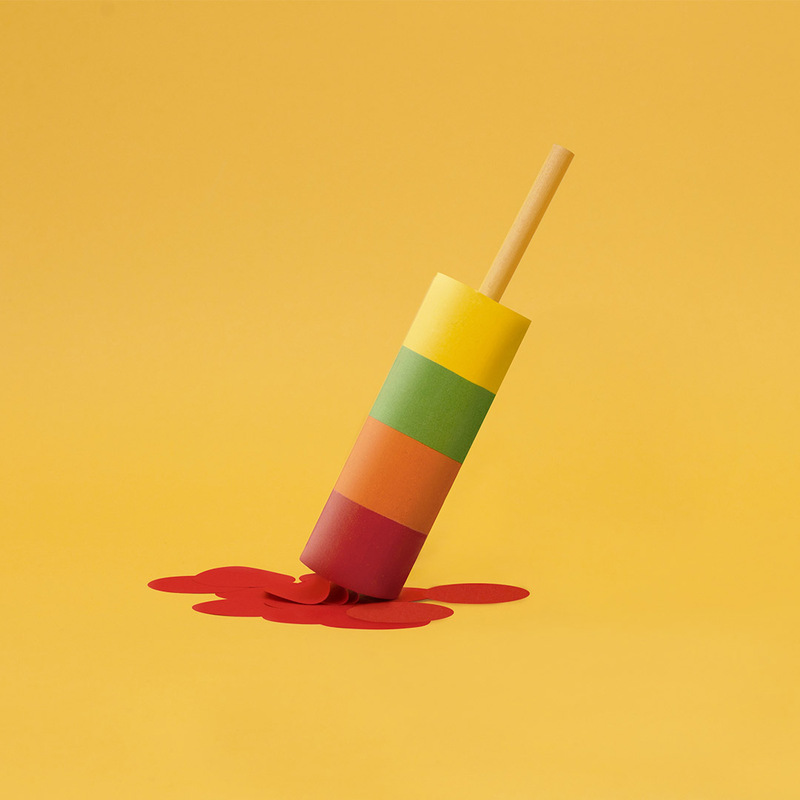 Released in December, Help_Hand is a set of 52 beautifully designed scratch cards split into the four categories of life: Love, Family, Work and Self. Each card features an inspirational quote, suggested activity and some advice to boost your overall happiness. And who wouldn't want that? Hobbies can help us relax or take our minds off the day, but can also bring so much joy and sense of accomplishment! You could try something soothing like colouring or cross-stitch, something adventurous like mountain biking or tap into your love of music and give a dance class a try. Whatever you do, you'll feel better, learn something new and finally give your Netflix account a much-needed break. Is there anything more satisfying than ticking off items on a to-do list? Being organized touches every facet of your life. You'll eat better, sleep better and be generally less frazzled. January is the best time to jump-start this process, so take a few minutes and write down some things you want to achieve in 2019. 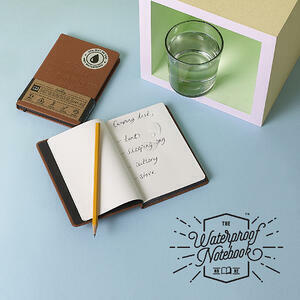 The Luckies waterproof notebook is perfect for those of us that are stain magnets or messy in the kitchen. You made it through the holidays, albeit barely. Now, it's time to relax, take a deep breath and indulge yourself. 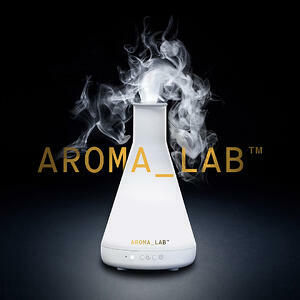 The Aroma_Lab is the no-fuss way to bring the benefits of aromatherapy into your home without the worry of a flame or heat source. This stylish little diffuser uses ultrasonic waves to produce a cool, dry mist so it is perfectly safe around pets and children. Fill with water, add your own essential oils and enjoy for up to 8 hours. Still curious? Watch the video here. If you tried one of these ideas or want to share a few of your own, leave us a comment below.